This eclectic bedroom incorporates both old and new elements. The rock wall behind the bed is the focal point, but the traditional bedside lamps and country quilt also make a statement. An eclectic room blends several design styles to create a unique combination that looks funky and pulled together. Rooms should be grounded with neutral creams, and the rest of the palette can be bold and bright. 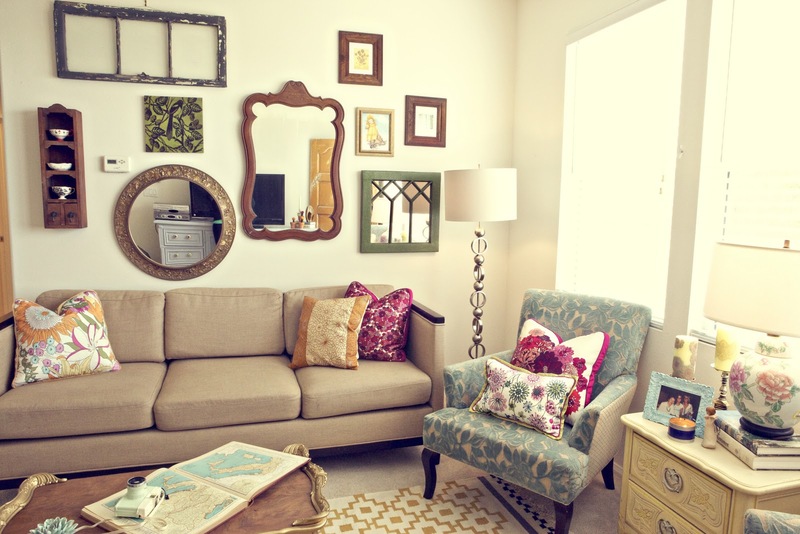 Don’t be afraid to use different patterns to create your eclectic space. An eclectic room features various textures and lines like these soft, tufted couches combined with the rectangular wooden coffee table and geometric stone fireplace. 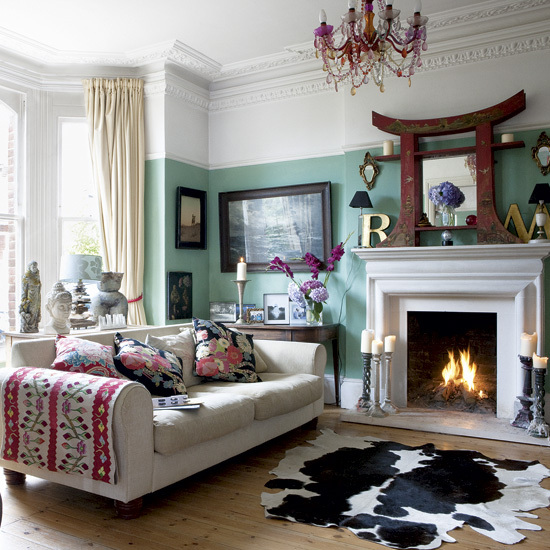 An eclectic living room doesn’t have to be bright and funky. 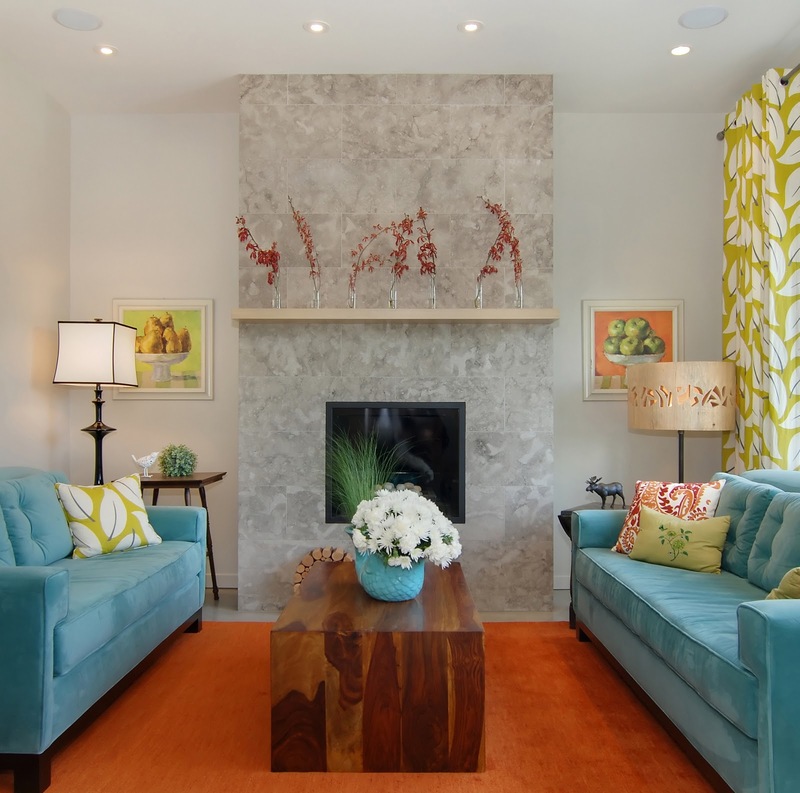 It just needs to blend at least two decor styles and show a lot of individuality. 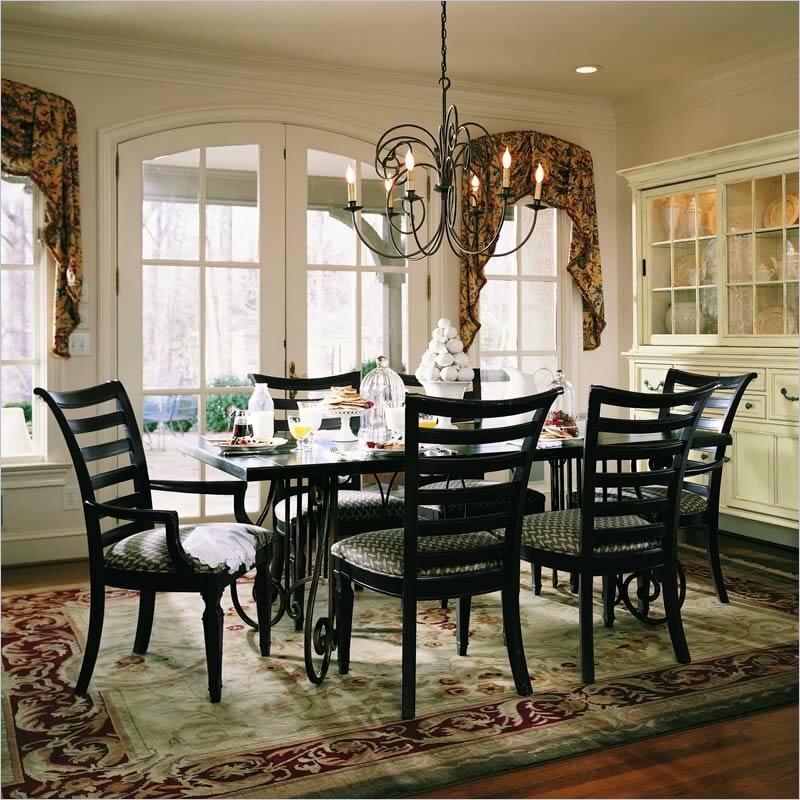 For an eclectic experience in your kitchen or dining room, ground the room with neutrals and then bring in a mix of various patterns as seen on these chairs, the area rug and window valances. 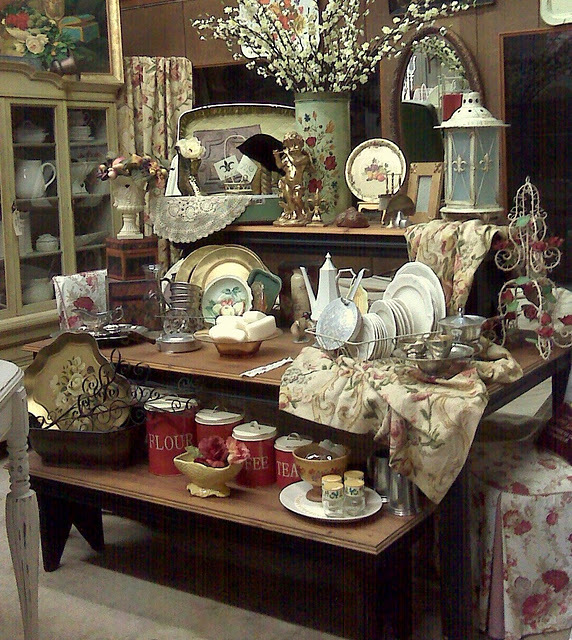 Blend two different styles — such as traditional white china and country farmhouse pieces — to create an eclectic look in your kitchen. 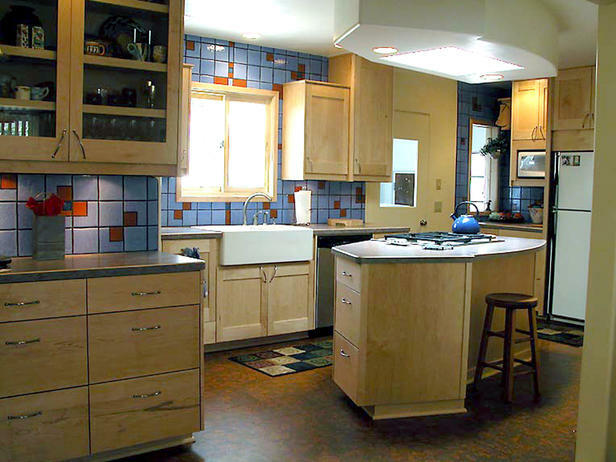 An eclectic kitchen brings in unexpected design elements to create a cohesive look. The result is a interesting room, not a cluttered mess. 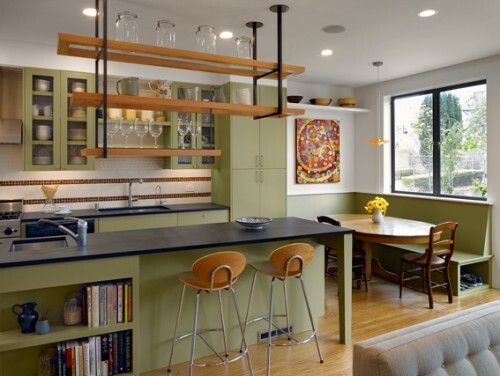 The green cabinets and black countertops come together beautifully in this eclectic kitchen. Wood furnishings and bold artwork accent the design. 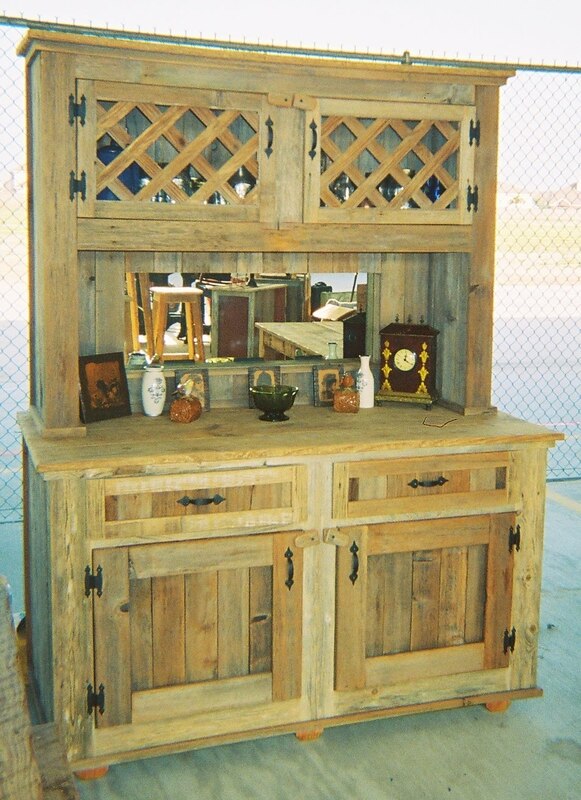 This rustic kitchen hutch can make its way into other rooms to make an eclectic statement. The living room or even bedroom are good options. 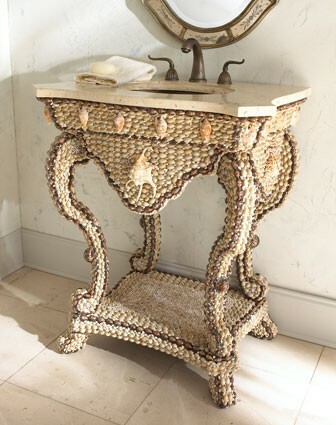 This handcrafted bathroom vanity has a beachy appeal that will make you feel like you’re on vacation every day of the year. Eclectic decor highlights different types of fabrics. The key is to stick with a main color scheme and then add furniture and accessories in textured solids and prints. 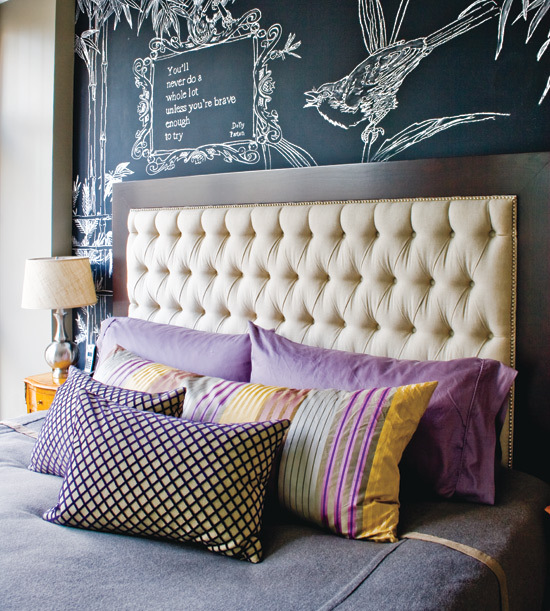 A chalkboard behind the bed adds a unique design element to this eclectic bedroom. 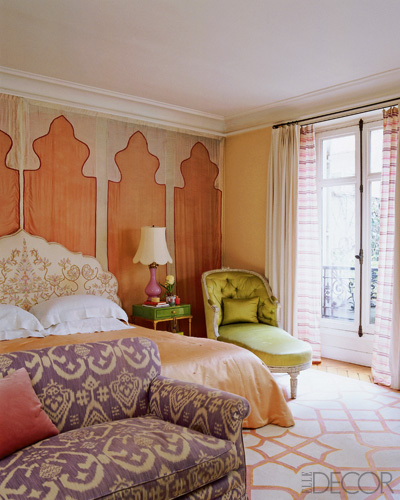 The room comes alive with texture and patterns such as the tufted headboard and various pillows. 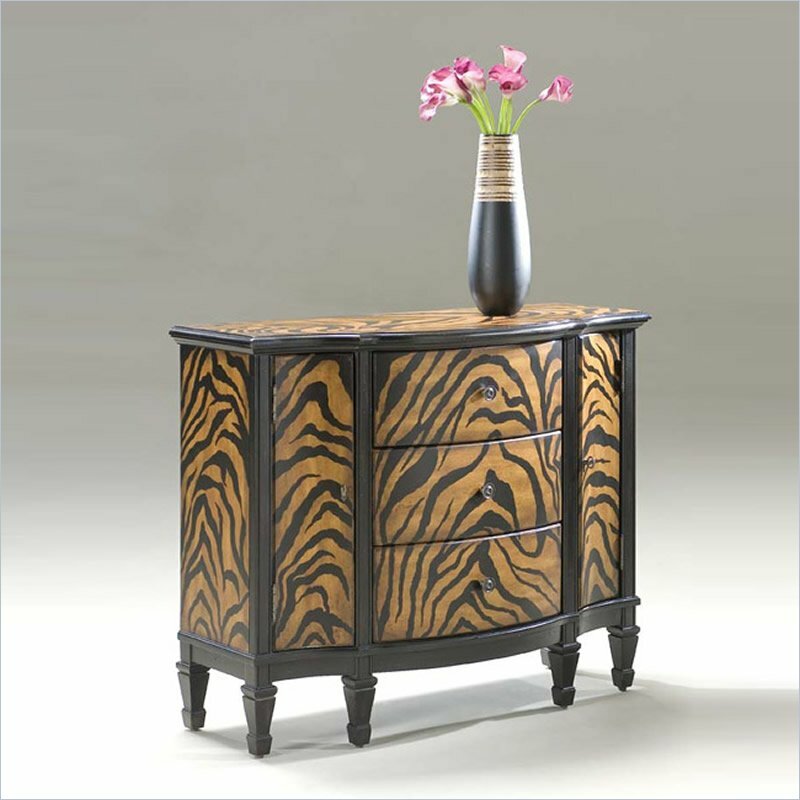 In an eclectic room, pick one statement piece that you love — like this tiger striped console cabinet — and then build around it. Dramatic wallpaper, bold artwork or unique paint designs add another dimension to eclectic bedrooms. 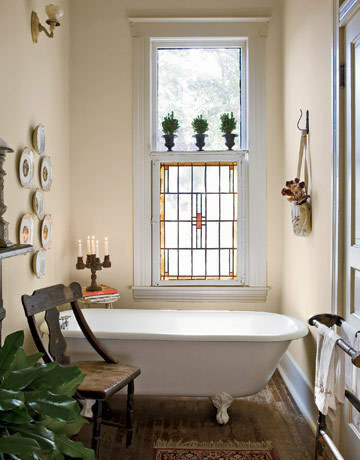 Add vintage furniture and accessories to your bathroom to create an eclectic space that you’ll love. Mix two or more design styles (modern with traditional or country cottage with craftsman) to create an extraordinary, eclectic look. Play with a wide variety of patterns and colors to create a unique, eclectic bathroom that is both functional and stylish. 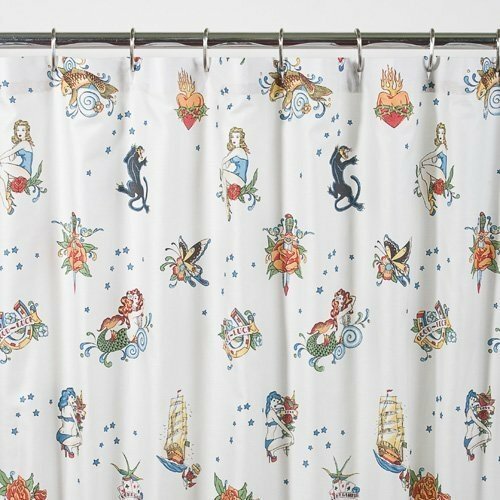 A funky shower curtain is a budget-friendly option that can take a basic bathroom from drab to fab. A farmhouse sink doesn’t look out of place, even when partnered with modern cabinetry and a funky backsplash.